The iTunes App Store opened on July 10, 2008. 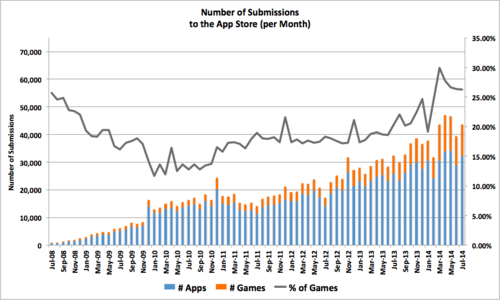 Since it opened, thousands of mobile developers have submitted their mobile games hoping to strike it rich. Currently, there are 208,150 mobile gameslisted in the iTunes App Store with hundreds more getting deployed into the store every week. For most mobile game developers, getting noticed is a huge problem because of the sheer number of games entering the store every day. Unless your mobile game already represents a great brand, you have the necessary experience or you just get lucky, it is almost impossible to reach high enough in the App Store rankings that your app will be seen and installed by a significant amount of people. You might have created the greatest mobile game in the world, but if no one sees it then it won’t matter. It is hard enough developing a mobile game. Most mobile developers just don’t have the time or expertise to do everything that is required to get their mobile game deployed and marketed to the world. If launching your mobile game isn’t your priority, don’t worry we canhelp. If not, and you want to do it yourself, here are at least 46 things to do before you launch a mobile game on the iTunes App Store. Start development on a great mobile game. Make a great mobile game. Setup data analytics to track specific KPIs in the game. Test to make sure the data analytics are working correctly. Set deployment date to submit your mobile game to the iTunes App Store. Set launch date to release the mobile game. Add a new app in iTunes Connect to reserve the app name. Resize ico in multiple sizes. Resize the screenshots for iPhone 4, iPhone 5, iPhone 6, iPhone 6+ & iPad. 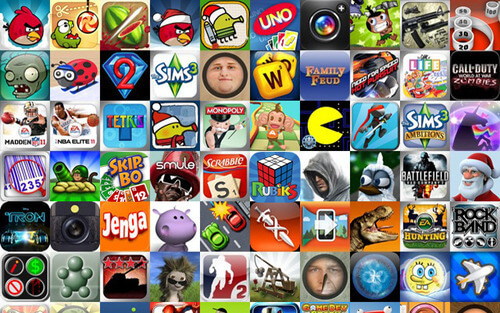 Conduct a competitive analysis of mobile game sub-categories. Plan and create a video trailer. Pick two game sub-categories to list the mobile game. Optimize the description for SEO. Translate the description into other popular languages. Set the territories for release. Schedule app release date in iTunes. (Make sure your scheduled date lines up with your launch date. Connect the in-app purchases to your server. 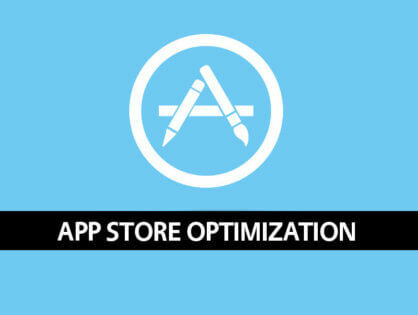 Test the in-app purchases to make sure they are working correctly. Upload the binary file to iTunes Connect. Wait 7 – 10 business days for Apple to review / pass your app for release. Setup up customer support FAQ questions. Define the expected user install goals. Create a marketing plan to address user acquisition. Create web banners to promote your game. Create cross-promotion banners to cross-promote your game in your other games. Create marketing banners to promote the game on your website. Create marketing assets for social media posts. Create press kits with all your marketing assets in various sizes. Prep and schedule the marketing html email. 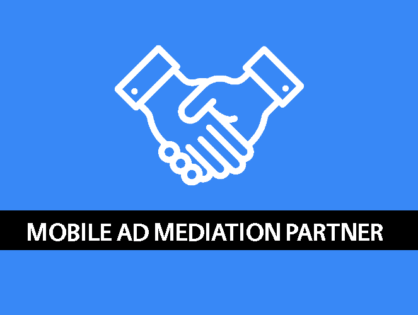 Contact user acquisition partners to align dates. Create social media calendar with content for the marketing campaign. Wait for launch date and execute the marketing plan.